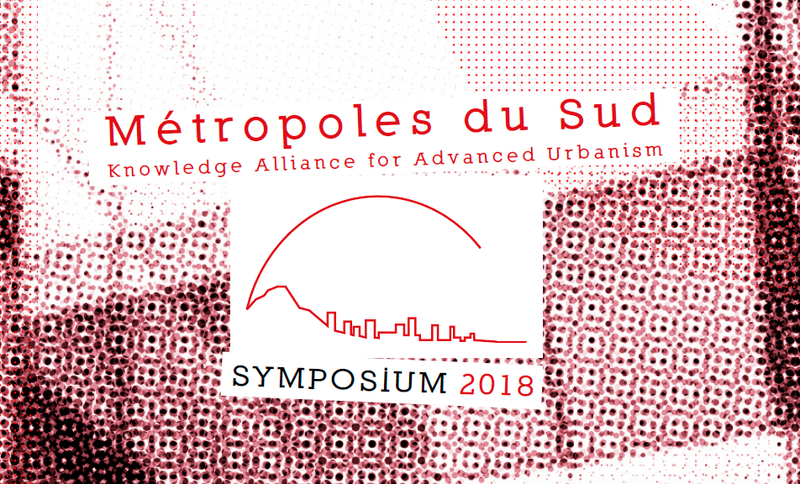 The Symposium Metropoles du Sud 2018 took place on the 19th and 20th of January 2018 at the School of Architecture of Montpellier and at Fabre Museum. Students and pedagogic team of the study field Métropoles du Sud of the School of Architecture of Montpellier (École Nationale Supérieure d’Architecture de Montpellier) were pleased to receive so many people. This event aimed to talk about the meaning of cities, its methods of registration in the existing built and landscape territories and its future through the lectures of Frederic Villemur, HDR ENSAM; Benjamin Prosky, AIA NY; Enric Ruiz Geli, Cloud 9, Barcelona; Pierre Thibault, atelier Pierre Thibault, Québec; Jurgen Mayer, J.MAYER H., Berlin.